When just two-years of its inception, Cream—thanks to such signature songs as “Sunshine of Your Love” and the landmark double album “Wheels of Fire”—was able to boast a dedicated international following. 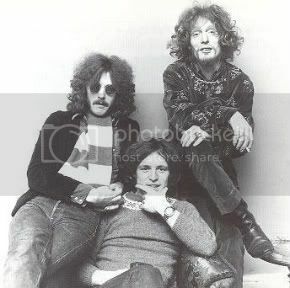 In the U.S., Eric Clapton, Jack Bruce and Ginger Baker became one of the first “psychedelic” rock acts capable of filling arenas such as Madison Square Garden and Detroit’s Cobo Hall. Yet, despite their tremendous commercial success, the group perpetually teetered on the edge of self-destruction, thanks to internal tension that made the strife in Northern Ireland seem tame by comparison. 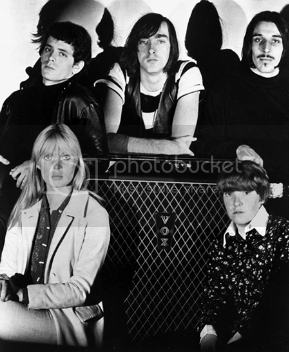 With their management and record company equally aghast at their decision to disband just as they’d achieved widespread commercial success, the group reconvened and agreed to record Goodbye, a farewell album. While Clapton agreed to the concept of a final album, it soon became apparent that neither Baker, bassist Jack Bruce nor Clapton had the will or stamina to get things together enough to record a new studio disc. Ultimately, to save the project, each member agreed to contribute one new original song. 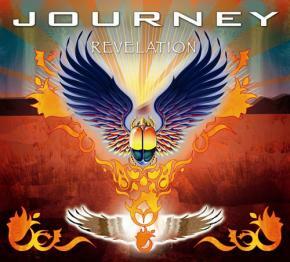 The balance of the album would be filled with live recordings. When the songwriting team of Bruce and Brown had outpaced Clapton on all three of Cream’s previous albums, the guitarist came up big on his original GoodBye tune. Partnered with George Harrison, he produced “Badge,” which stands as one of the group’s finest achievements. 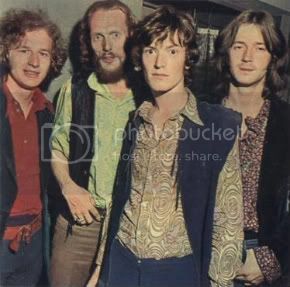 Ginger Baker’s insistent “What a Bringdown” appropriately closed the album, signaling an end to the group’s creative partnership. The balance of Goodbye was drawn from live recordings made at Los Angeles Forum in October 1968. 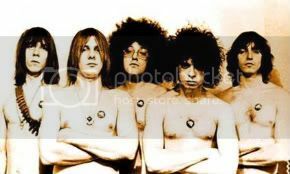 The album’s first side presented spirited live renditions of Howlin’ Wolf’s “Sitting’ on Top of the World,” “Politician” and country bluesman Skip James’ “I’m So Glad.” None of the group’s members, however, played a role in the selection or mixing of the live material, ultimately leaving the task solely in the bands of Felix Pappalardi. Since then, Cream had some re-union shows. In 1993, Cream was inducted into the Rock and Roll Hall of Fame. Gear-Vault Classifieds is an eBay alternative. Come sell with us.